We are so far away, now, from the original computer games, it doesn’t seem outrageous to claim that in a few years we might achieve complete virtual reality and, indeed, become a race unsure of what is real and what is unreal, as portrayed in films such as The Matrix. Most people have only experienced fully functioning 3D games with decent graphics, but games had beginnings routed in the very basics of electronics and computing. Here are 15 past advancements in video game technology that have made the industry what it is today: they gave birth to it, shaped it and are steering it towards a future. When people talk about the humble beginnings of video games, the word ‘Pong’ gets thrown around far too much. Pong was an early arcade game that came about in 1972, and was commercially available for home use in 1975, but it certainly wasn’t the first. 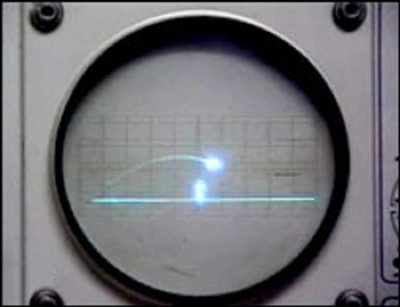 In actual fact, the first ever interactive electronic game was made 25 years earlier, in 1947. This was just two years after the end of World War II, and the missile displays that were used in the war inspired Thomas T. Goldsmith and Estle Ray Mann to create a missile simulator game on a cathode ray tube. The game used a completely analogue set up to control the CRT (Cathode Ray Tube) beam and to position a red dot on the screen overlay. 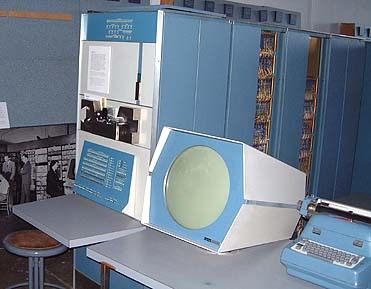 In 1960, the Digital Equipment Corporation released the first in a line of computer hardware systems: the PDP-1 (Programmed Data Processor-1). One year later a group of MIT students programmed a game called Spacewar!, which was able to be played by two players at once, each controlling a space craft, firing missiles at each other. The game was also distributed through the Internet (as primitive as it was back then) and proved to be the basis for many other games to follow. For years, games had only been able to be played where they were programmed, (generally just universities) but during the 50’s and 60’s many games were made by people at home as a hobby. Such games included the first electronic version of Tic-Tac-Toe. 1971 saw the creation of two hybrids of the earlier Spacewar!. In September, Galaxy Game, the first coin-operated games machine, was installed at Stanford University California, while 1500 units of Computer Space were manufactured in November and available for commercial sale. Computer Space was made by Nolan Bushnell and Ted Dabney, the same two guys who went on to release Pong the following year and who eventually founded the Atari Company. While similar to the first ever interactive electronic game, the home version of Pong (rather aptly called Home Pong) usually grabs the glory, but this wasn’t the case. 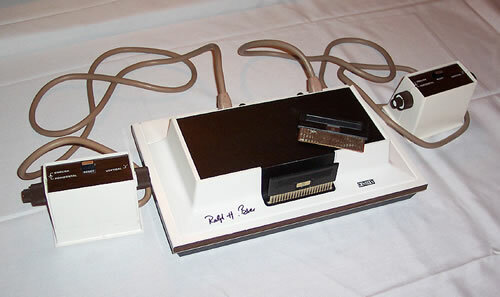 Three years before Home Pong came the first cartridge console, called the ‘Magnavox Odyssey’, designed by Ralph Baer. Unfortunately, the console was a flop due to poor marketing and the apparent belief that you needed a Magnavox television to play the console on. Atari (then called ‘Nolan Bushnell’) capitalized on this by later stating on their Pong boxes, “Works on any television set, black and white or color.” After Pong was released and experienced huge success, Magnavox sued Nolan Bushnell for ripping off the ‘Tennis’ game, which had been featured on the Odyssey. They later also sued Coleco, Mattel, Seeburg and Activision. The Magnavox Odyssey also featured the first ever commercial “light gun” (although it didn’t work very well). In addition, a prototype for a golf peripheral, featuring a golf ball on a joystick that the player would hit with a golf club, was tested but never released. Gun Fight was an arcade game released in 1975 by Midway Games and was the first of its kind to use a microprocessor, rather than the traditional “Transistor- transistor logic” circuit boards that were in all games before Gun Fight. It used an Intel 8080 CPU, an 8-bit chip that was considered to be the first truly usable microprocessor. What did this do for games? In a nutshell, it allowed the graphics to be more continuous and fluid, being faster than the old circuit boards, and also more solid. 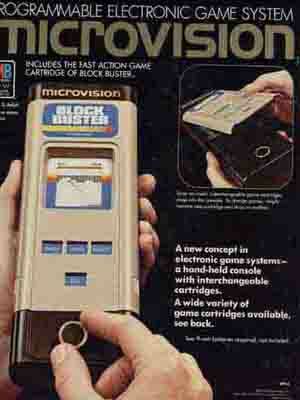 Microvision was the first hand-held LCD-based game console commercially released. It was distributed by Milton-Bradley and featured interchangeable game cartridges. One of these, (Cosmic Hunter – 1981) featured a 4-way movement capability, manipulated by the player’s thumb on the four buttons. This was an early inspiration for the D-Pad, which was used on many future console controllers, as well, of course, as the GameBoy. 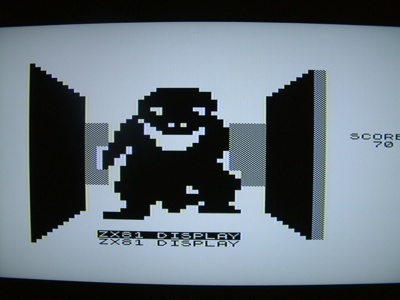 3D Monster Maze was the first ever game released on a commercial games machine that was in 3D. It was developed by Malcolm Evans in 1981 for the Sinclair ZX81 platform. The game awarded points for each step the player took without getting caught by the Tyrannosaurus Rex that hunted them in the 16 by 16 cell, randomly generated maze. 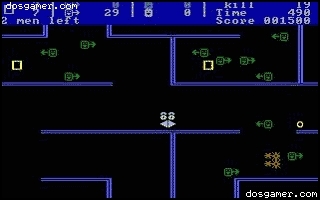 ‘SuperSet software’, a small company founded in 1981 in Utah, were responsible for the first ever game featuring networked game play. The text-based game, Snipes, was played between multiple people on multiple IBM personal computer systems in 1983. It was done to test and demonstrate the capabilities of the new IBM machine and the system, though crude, was the beginning of the online gaming we experience today. The “bit” of a machine basically refers to the speed of the microprocessor inside it. An 8 bit processor can access 8 bits of data in a single operation, whilst a 16 bit processor can access 16 bits of data and so on. The advancement in “bits” of video game systems meant that graphics and game play quickly improved. 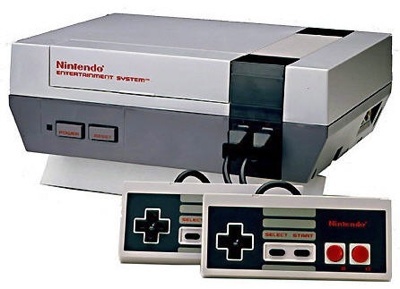 Strictly speaking, the ‘Nintendo Entertainment System’ was the first successful 8 bit machine, selling nearly 62 million units to date and being Nintendo’s top selling system. However, some other machines surfaced at the same time as the NES, namely the ‘Atari ST’ and the ‘Commodore Amiga’. 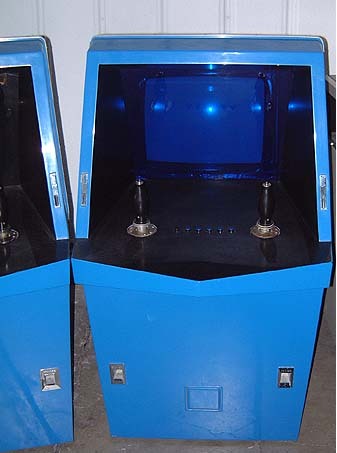 In this same year, these two machines marked the beginning of the 16 bit era of video gaming. We love violent games. Call of Duty, Grand Theft Auto, Metal Gear Solid; all games that thrive on a sense of violence and disruption and, because of this, they are incredibly popular. Chiller was the first video game to ever feature blood or gore. 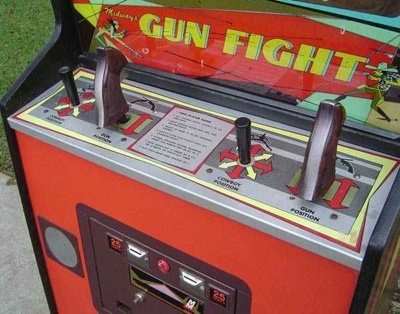 Released in 1986 on arcade machines, it featured a light gun with the player taking control of a character and shooting everything on screen (including ghosts, zombies and humans). Some of the graphics represented flesh being ripped off in chunks as well as dismemberment. It was considered so bad, at the time, that it is the only game ever to be permanently banned in the UK. It seems funny now, when compared to the games of today, such as GTA, or Manhunt. 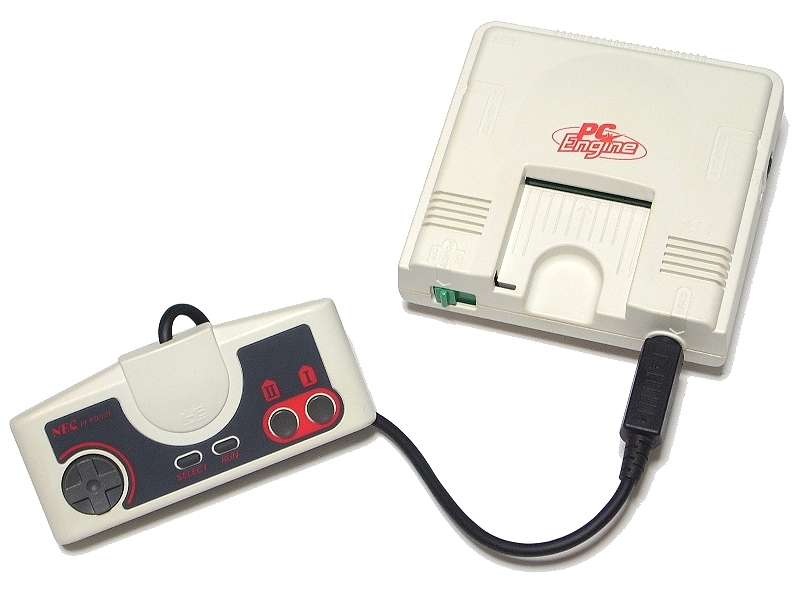 The ‘TurboGrafx-16 Entertainment SuperSystem’ was released in Japan in 1978 under the “awesome” name ‘PC Engine’. It was made by NEC and was the first ever system to feature an optional CD module, or in short, play games from CDs. This meant more storage, cheaper costs and better sound for the TurboGrafx games. Also, interestingly, the console holds the Guinness world record for being the smallest games console ever made at just 14 cm x 14 cm x 3.8 cm. To date, 10 million units have been sold. Although the first 32-bit system was really the Amiga CD-32, released in September 1993, there were only 100,000 units sold worldwide. Similarly, the Atari Jaguar (released November 1993) only sold 500,000 units worldwide. 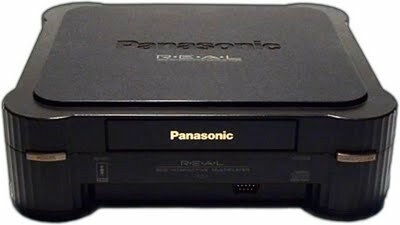 In between these, however (in the USA), Panasonic’s first console, the ‘3DO Interactive Multiplayer’ was released and sold 2 million units. Because the 3DO was not released worldwide until 1994 and also came with a $700 dollar price tag, the actual first ‘successful’ 32-bit console is debatable. At the end of 1994, the Sega Saturn and Sony PlayStation were launched in Japan and were undeniably more successful than the other three. The PlayStation was the first games console ever to sell over 100 million units. 1995 saw the release, by Nintendo, of a console which promised to be “A 3D Game for a 3D world”. The Virtual Boy was a console on a thin stand, with an eyepiece on one side which, when looked through, would display red colors and blue colors in either eye. This made a deep 3D image, a more primitive version of today’s 3D cinema experiences. The console, however, was difficult to use and considered a risk to people’s eyes, not to mention that all the games (only 22 in total) were in red and red only. 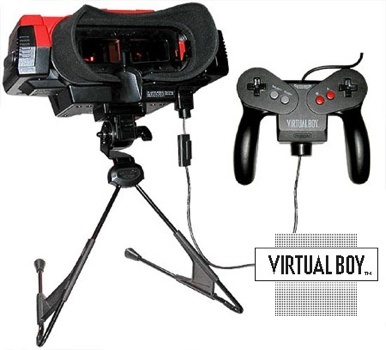 The console was, unfortunately, discontinued a year later but the concept was brilliant, and the first try at virtual reality. 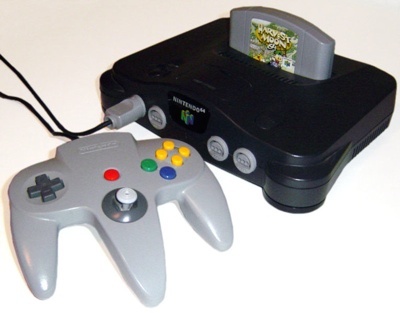 The Nintendo 64, although grouped into the 32-bit era, was actually a 64-bit machine (hence the name), and just way ahead of its time. The 128-bit systems include the Dreamcast, Nintendo Gamecube, PlayStation 2 and the Xbox, with the Sega Dreamcast being released in 1998, two years before the PlayStation 2, which is the best selling console of all time. The EyeToy was the first peripheral that allowed a user to play a game with their body by using gesture recognition and computer vision. The cameras were used with a PlayStation 2 and the games were generally fun in nature, such as having to scrub a window clean with your hands. While the technology was good, the games were not varied and the EyeToy didn’t always recognize what you wanted it to. It did, however, mark the start of the next step in interactive entertainment. While not being a console, as such, Microsoft unveiled an incredible peripheral at E3 2009. Project Natal will mean a controller-free gaming experience on the Xbox 360, allowing users to control games with gestures, objects and even their voice. When I first saw it, I thought it was a hoax, but the astonishing video above shows it in action.